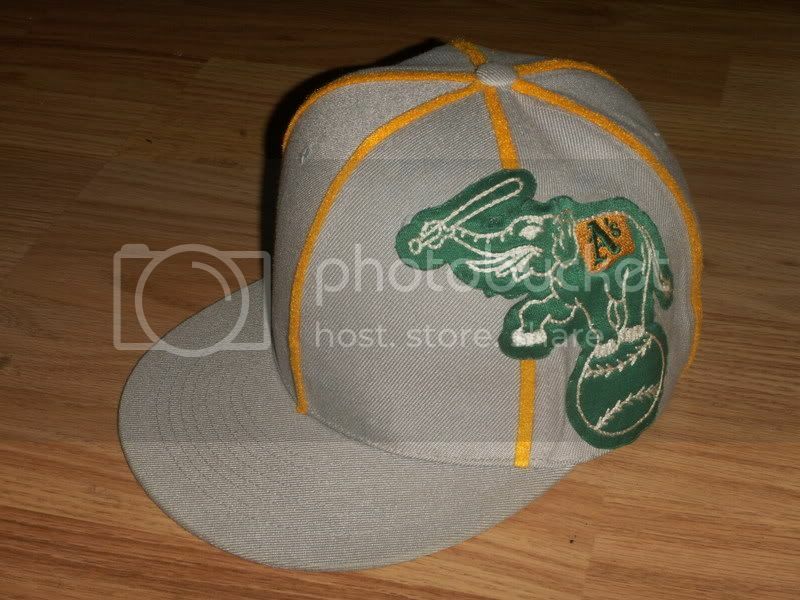 This A's cap has two vintage 1960's A's patches on it. 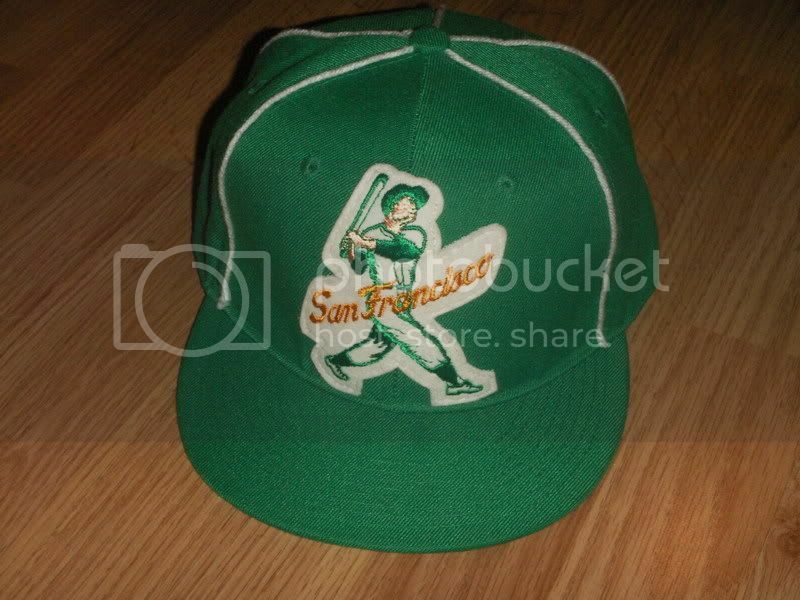 One is an vintage uniform sleeve patch on the side of cap and the back has a 60's kid's jacket patch. I've always loved the A's colors. 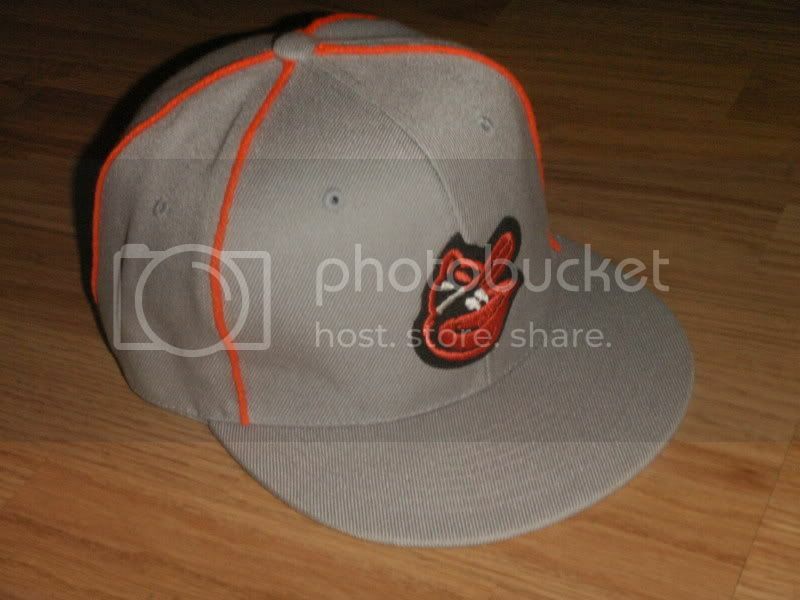 Well, baseball season is here and I can't wait to cheer on Baltimore. 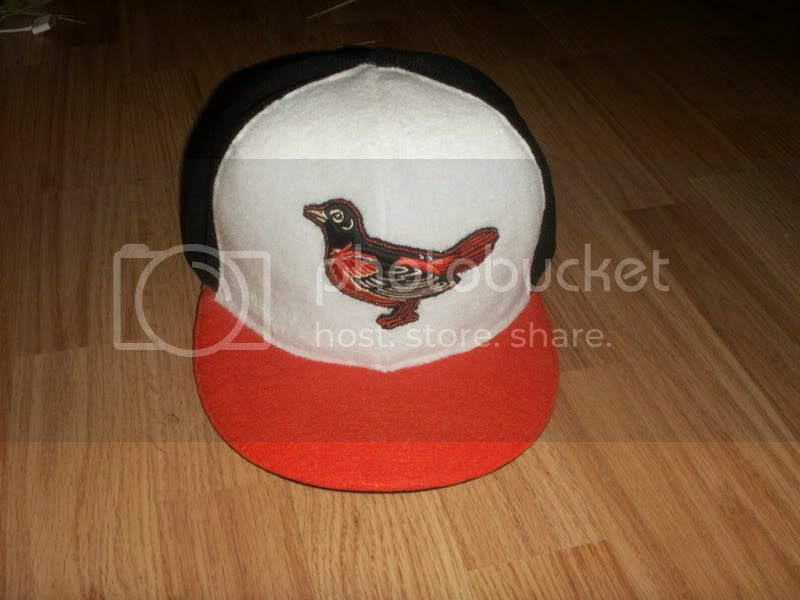 I made this cap from a 1999 on-field cap patch on hand customized cap to look like the 1975 cap with the new oriole bird on it. 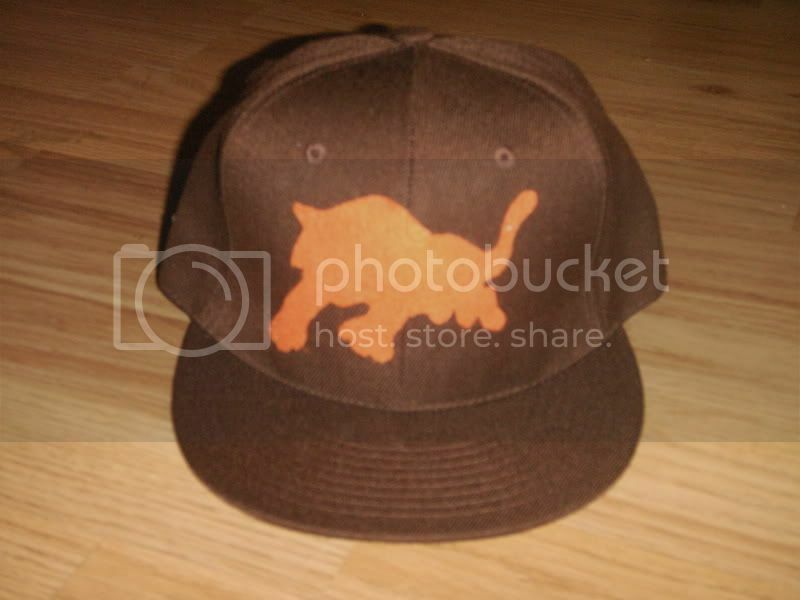 Cool cap. 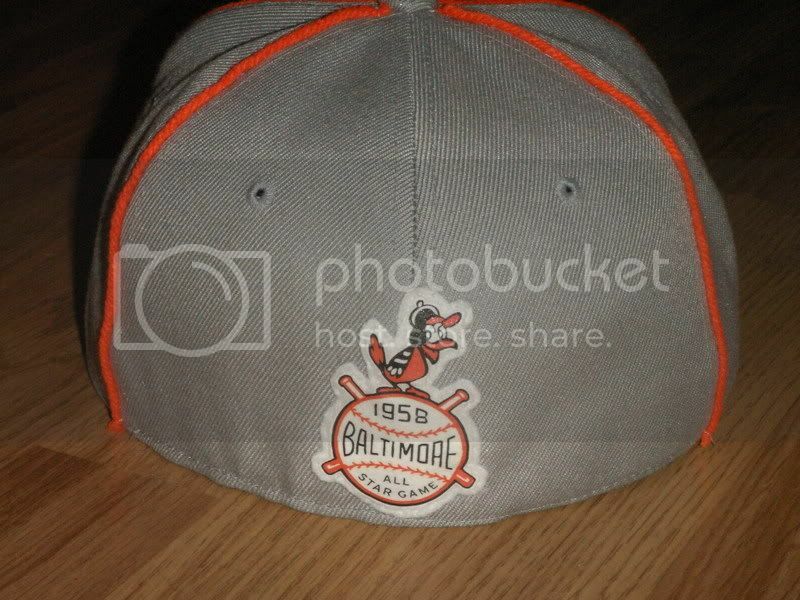 Patch on this cap is vintage 1966, the first year they went with we folks from B-More call the Goofy Bird. Back patch is custom of 1958 All-Star Game logo. That year the ame was played in Baltimore at Memorial Stadium. I know. 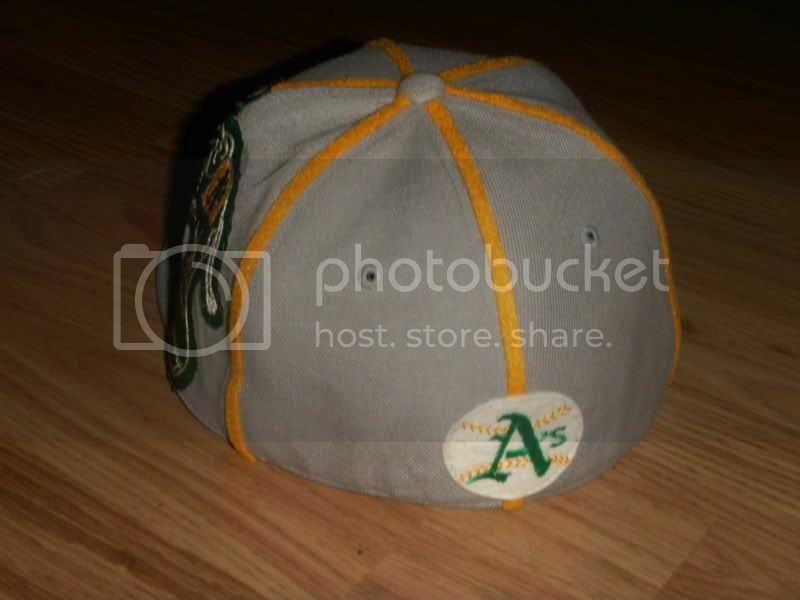 The cap is in the A's colorway. 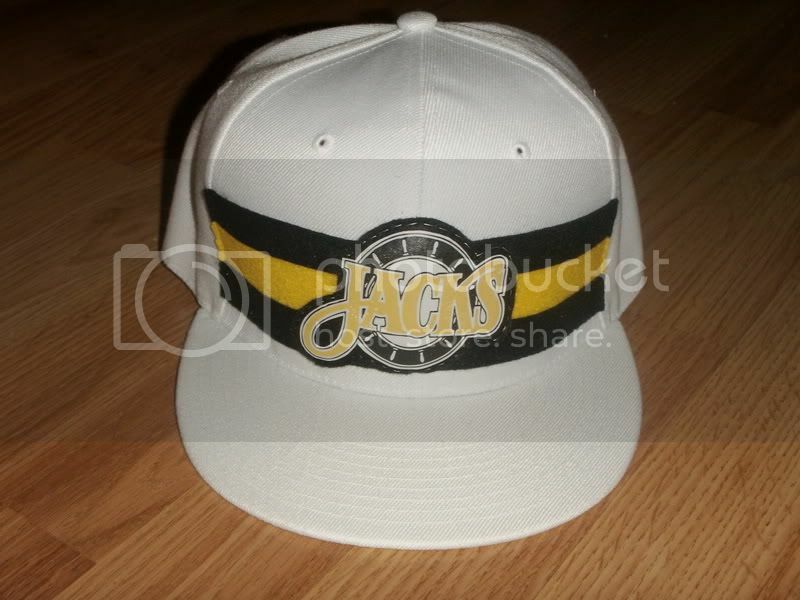 It's still a cool looking cap and a you can rep. Oakland and San Fran at the same time. 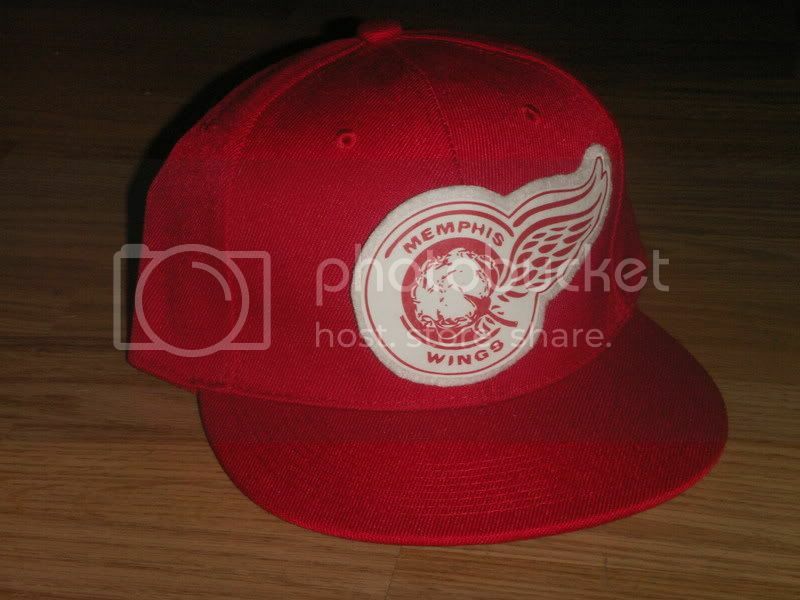 The patch on this cap is vintage 60's. Memphis was part of the C.H.L. for 5 years. During their first 3 years they were known as the Wings but after a parent team change( Dallas Stars from Detroit Red Wings ) they finish their last two years as the South Stars. The Baltimore Skipjacks were a minor professional ice hockey team in the American Hockey League. They played in Baltimore, Maryland, at the Baltimore Arena. The original Skipjacks team played one season in the Atlantic Coast Hockey League during the 1981-82 season. The team was taken over by the Erie Blades for the 1982-83 season, playing in Baltimore as the Skipjacks. Coach Lou Angotti and sixteen players transferred from Erie to Baltimore. Tom Jacobs was the only player from the ACHL Skipjacks to remain on the AHL Skipjacks team. The Tuxedo Tigers were an all black basketball team that played out of New Jersey during the Black Fives Era. I have a comp. of a Black Fives Era Baltimore team (here). Look for other teams soon. 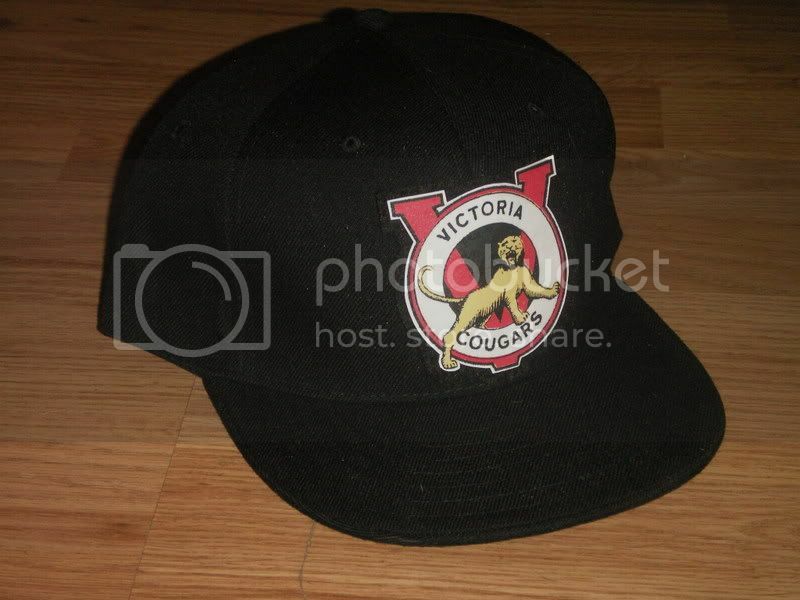 Formed in 1918 the Aristocrats, changed their name to the Victoria Cougars in 1922. Led by coach Lester Patrick, the Cougars would finally win a Stanley Cup in 1925 against the Montreal Canadiens. The Cougars were the last non-NHL team to hoist the Stanley Cup as well as the last west coast team to win the Cup, until the Anaheim Ducks won the Cup in 2007. They would attempt to repeat as champions in 1926 but they were unsuccessful as they lost the final series to the NHL's Montreal Maroons. The WHL dissolved the following year and the rights to many players from the Stanley Cup finalist team were purchased and relocated to Detroit, MI. The new NHL franchise would retain the nickname "Cougars" in tribute. The Detroit Cougars would later be re-named the Detroit Falcons, and would ultimately be re-named the Detroit Red Wings as they remain today. The Vancouver Canucks were a team in the minor professional Pacific Coast Hockey League and the Western Hockey League. The Canucks were founded in 1945, and left the league in 1970 to join the National Hockey League, along with fellow expansion team the Buffalo Sabres. 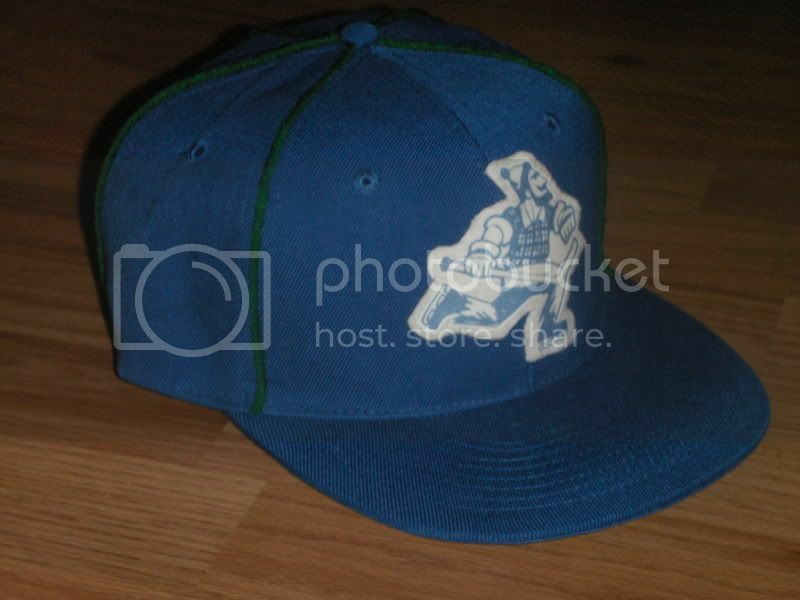 The logo is from the 1964 season of Canadian Hero Johnny Canuck. The Marion Barons were a minor league professional ice hockey team in the International Hockey League during the 1953-54 season. The Barons were based in Marion, Ohio, played at Veterans Memorial Coliseum, and were a farm team of the Cleveland Barons. The Barons placed second in the league their only season, and featured four players who reached the National Hockey League; Armand Delmonte, Ott Heller, Johnny Ingoldsby and Tony Poeta. 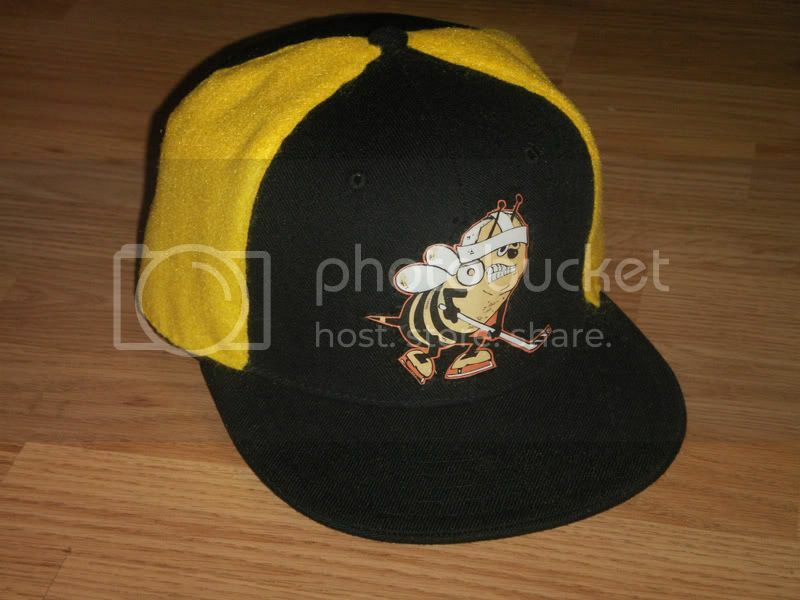 The Toledo Hornets were the International Hockey League franchise of Toledo, Ohio from 1970 to 1974. Prior to 1970, the team was known as the Toledo Blades (1963-1970). Following the 1973-74 season, the team name was changed to the Goaldiggers. 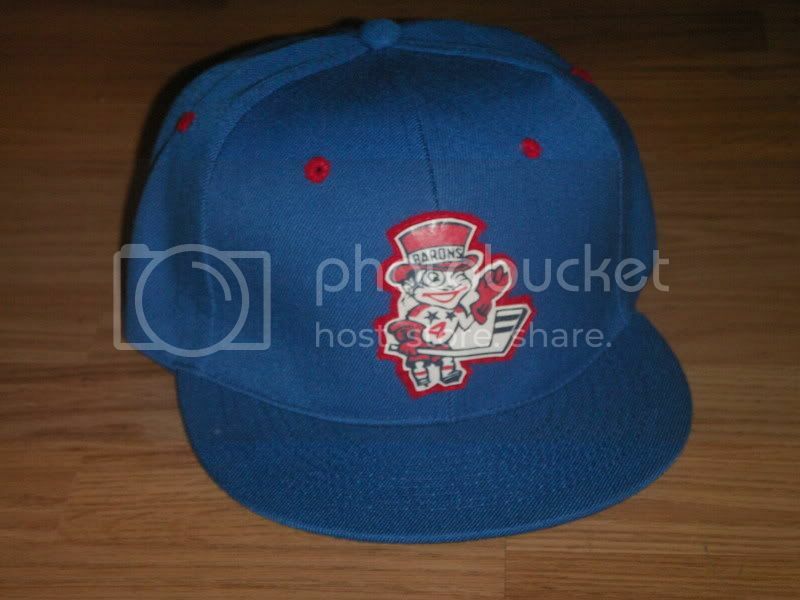 The franchise moved to Kansas City, Missouri after the 1985-86 season. The club played at various venues. The outdoor team spread their games around Soldier Field, Wrigley Field and Comiskey Park during their 10 years of operation. The indoor entry called both Chicago Stadium and the Rosemont Horizon (now the Allstate Arena) home. 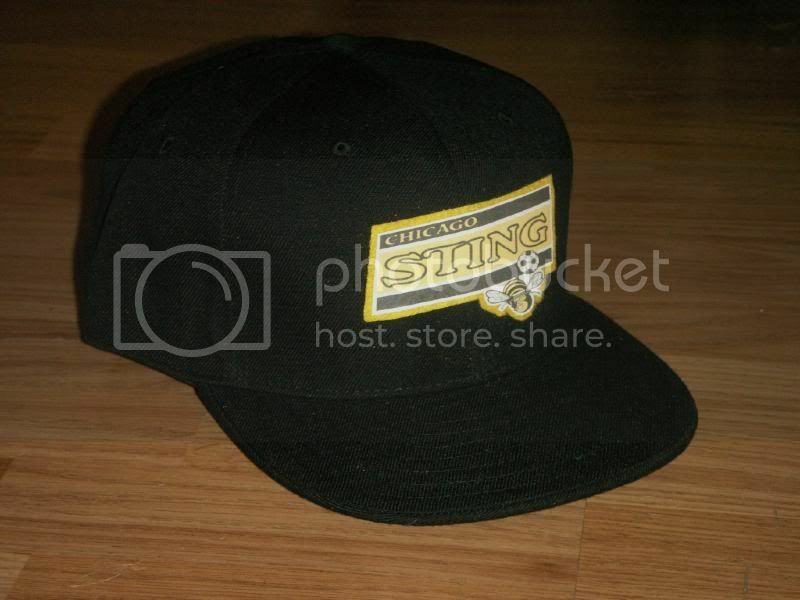 Here's an old video of the Sting vs. NY Cosmos in a shootout. Enjoy. 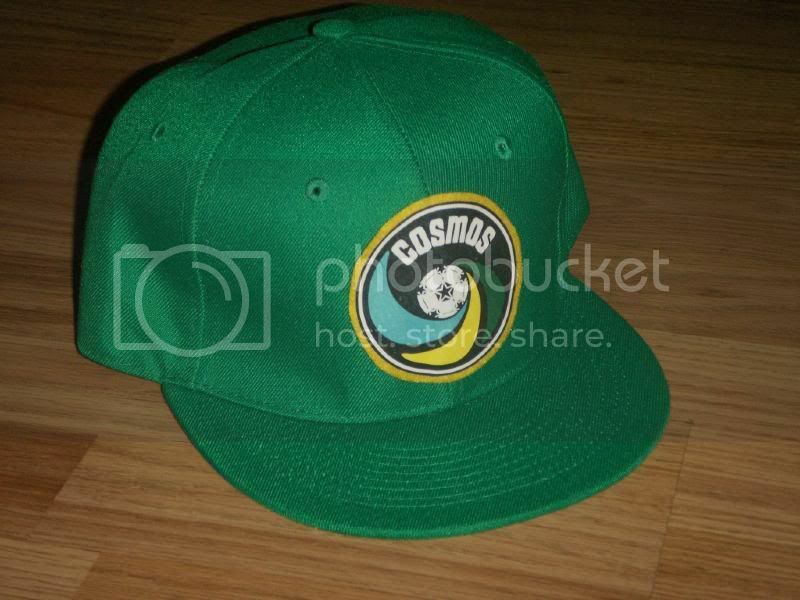 The New York Cosmos (1971–1985), known simply as the Cosmos for the 1977 and 1978 seasons, was a soccer franchise based in New York City and its suburbs that operated in the North American Soccer League from 1971 to 1984. Founded by brothers Ahmet and Nesuhi Ertegün as well as Warner Bros. President Steve Ross, it was one of the stronger NASL franchises, both athletically and financially. It became known around the world for signing the great Brazilian player Pelé who, though past his prime, was nonetheless one of the team's, and the league's, top gate draws during his tenure with the Cosmos. The NASL folded after the 1984 season, but the Cosmos attempted to operate as an independent team in 1985 before it ceased activity too. Here's a video. I love Youtube!!!! !